Linda Jackson AO is a leading fashion designer. Forty years ago she shaped and defined contemporary Australian fashion based on an eclectic mix of influences from India, Africa, and Asia. 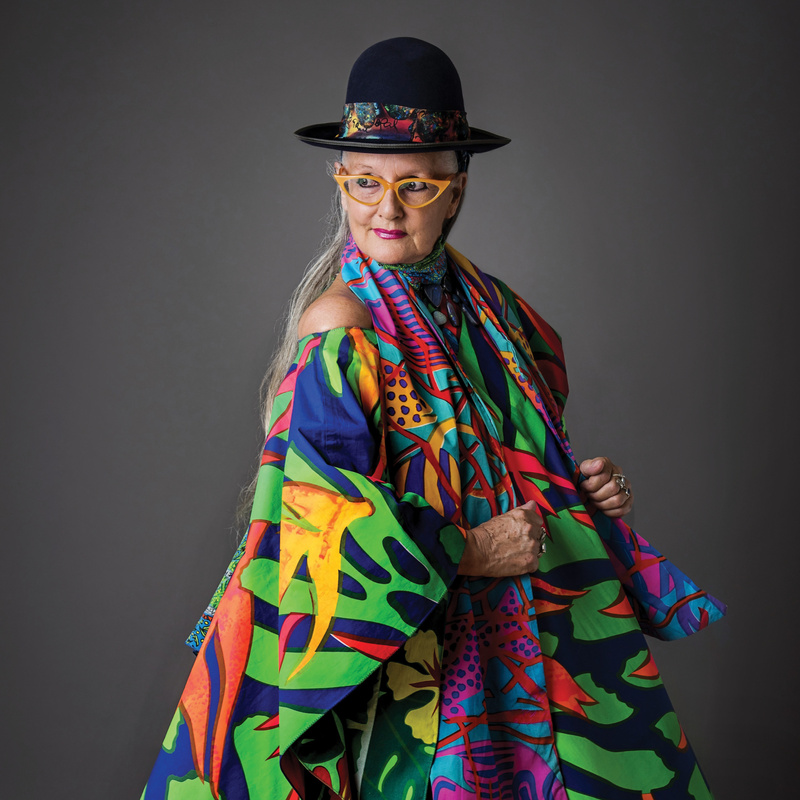 The Board of the Cairns Art Gallery and Director, Andrea May Churcher, invite you to attend the exhibition opening event of Linda Jackson: Tropical Designs. Guest Speaker: Nick Mitzevich Director, National Gallery of Australia. All are welcome and RSVPs are appreciated, there will be a cash bar and light refreshments available.